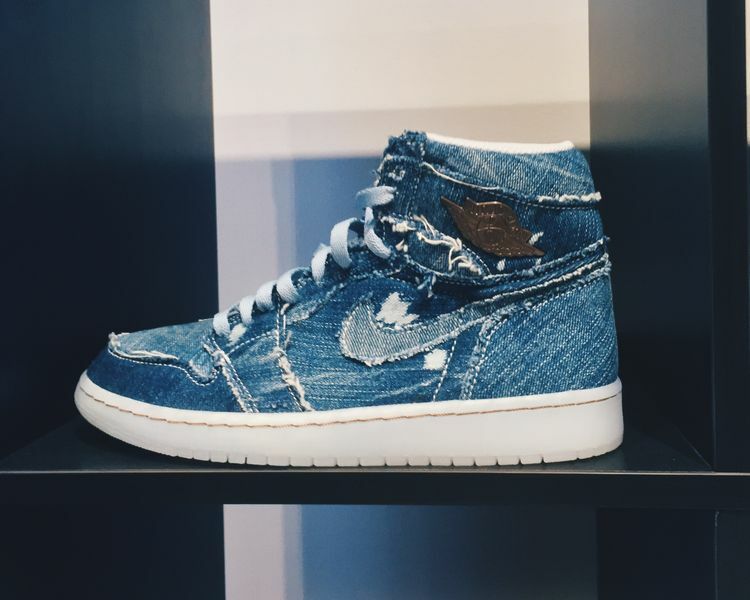 Previewed at the opening of the Air Jordan 1 store in Chicago, is a new Air Jordan 1 featuring a combination ripped, washed and distressed denim. The Air Jordan 1 also features a white outsole with gold stitching and a Pinnacle-esque bronze plate on the collar. 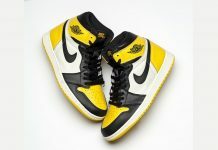 White laces finish these off for a highly potential summer release. 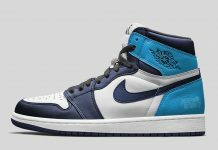 No word if these are from the actual pinnacle line just yet but Stay tuned with Modern Notoriety for more news on this upcoming Air Jordan 1.